Overhanging rocks are pieces of rocks that stands horizontally out of the mountains. 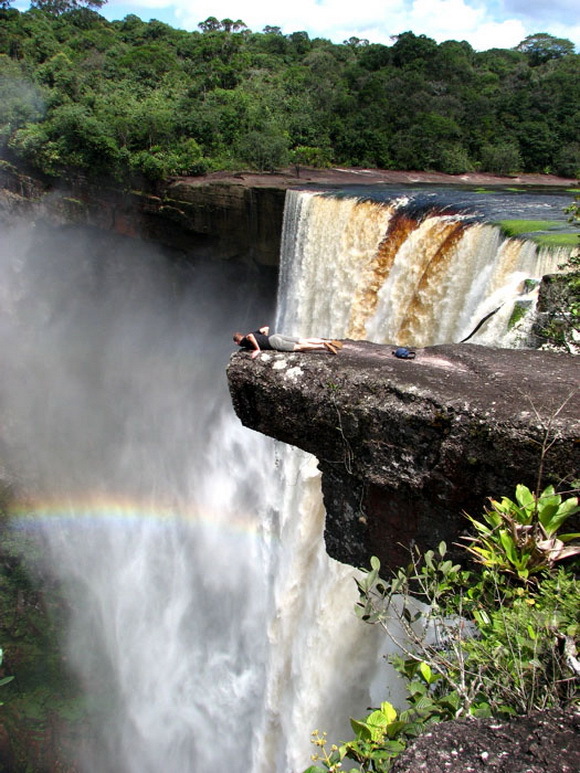 They literally hanging over a precipice and offer amazing views of the surrounding terrain. Greater dose of excitement, gorgeous views of the natural environment and the possibility of taking amazing photos are the things that make these places popular among tourists.